The VC PMI analysis suggests that gold and silver are poised for major breakouts to the upside. VC PMI suggests gold may be headed for $1,243.80. 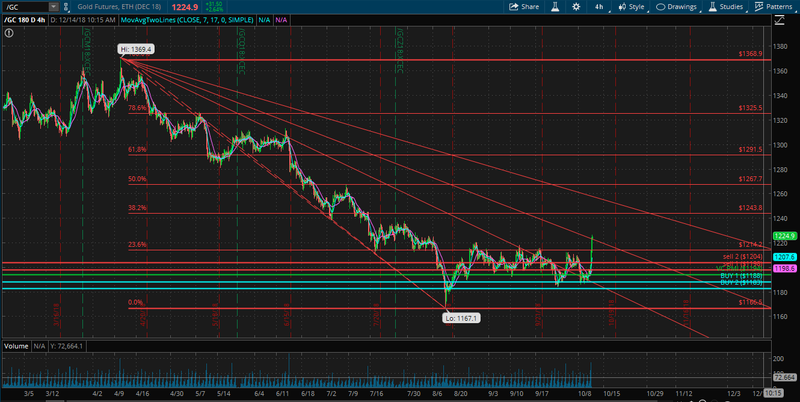 Silver appears poised for a breakout to $15.04. This is the VC PMI Early Bird Metals Special Update for October 11, 2018.